Waking up to the Epic Mini Life dream. Or, WE’RE LIVE! This morning started like any other day. Rossi at my feet, Hayden next to me, and Heather pushed way too far to the edge of the bed to be comfortable. We’re sleeping on a full size mattress in a space built for a queen, with 90 pounds of dog negotiating for space. 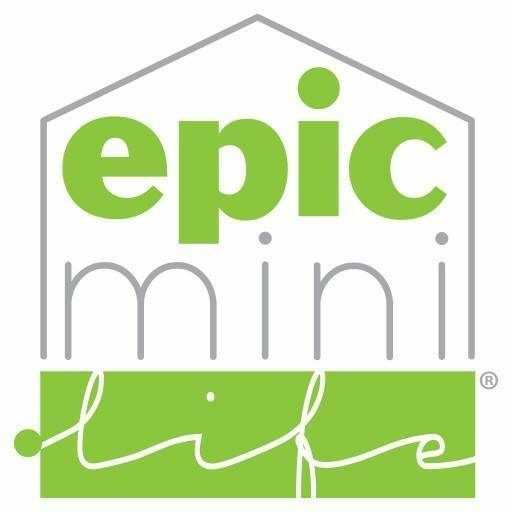 Zizi is in … Read more Waking up to the Epic Mini Life dream. Or, WE’RE LIVE! We’ve been planning, discussing, learning, and otherwise practically obsessed with this new chapter in the journey of life. The reality is starting to sink in, and it’s not all rainbows and unicorns. The truth of the matter is that as the time nears, the more we realize how much more there is left to do, … Read more Launch day is upon us, securing Leeloo, and the first leg!